Contribute to The International's overall prize pool while receiving special rewards. The International Compendium is a virtual booklet that contains dozens of ways to interact with the year’s biggest Dota 2 tournament. This year, you’ll earn even more rewards as you level up your Compendium by watching games, collecting player cards, making tournament predictions and more. It’s the next-best thing to being there. The International Prize Pool is increased by $2.50 for each Compendium purchased. As the total prize pool reaches each stretch goal, its rewards will be unlocked for each compendium owner. Some stretch goals also have extra bonuses depending on your Compendium Level. All rewards will be granted to Compendium owners regardless of time of purchase. Grants a new Battle Point Booster that improves as your compendium level increases. Grants three Treasures that contain Loading Screens. Extra Treasures available as rewards based on Compendium levels. Unlocks the ability to vote on which hero should receive the next Arcana. Unlocks the ability to vote on the participants of an 8 player Solo Championship at The International. Unlocks the All Random Deathmatch game mode (available to all players, not just Compendium owners). Grants a Treasure containing Valve created Immortal Items. Every 10 compendium levels grants you an extra Treasure. Grants access to special emoticons that can be used in Dota 2 chat. Grants a special Mini Pudge courier. Level 50 compendium owners have an alternate skin. Grants a new music pack for Dota 2. Unlocks a 1v1 mid-lane-only Match-making option (available to all players, not just Compendium owners). Grants new environment effects in the Dota map. Grants an item that allows Compendium owners to customize a building in their base. Earn 25 compendium points every day by winning a game with the Hero we choose for you. Vote for the Hero you’d like to receive a new, alternate voice & dialogue pack. When the recording is complete, you will be granted an item that unlocks the new voice. Start training for the next International. Select one of your Least Played heroes and we’ll provide a GPM/XPM analysis tool during the game to help you compare your performance with previous games. Win 10 games before July 28th and you’ll earn compendium points. Vote for the Hero you'd like to receive a reworked model. You'll receive an item that customizes your Multi-Kill Banner. Live Broadcasting of the after party with special guest Darude. Unlocks the ability for you to perform a voice taunt with your Hero in the early stages of the game. Keeps track of how many successful predictions you've made in a row. Earn enhancements to your stretch goal rewards. Every 100 points will level up your Compendium. You’ll receive extra immortal treasures, obtain new custom in-game effects, get bonus Loading Screens and increase your Battle Point Booster percentage as you progress. 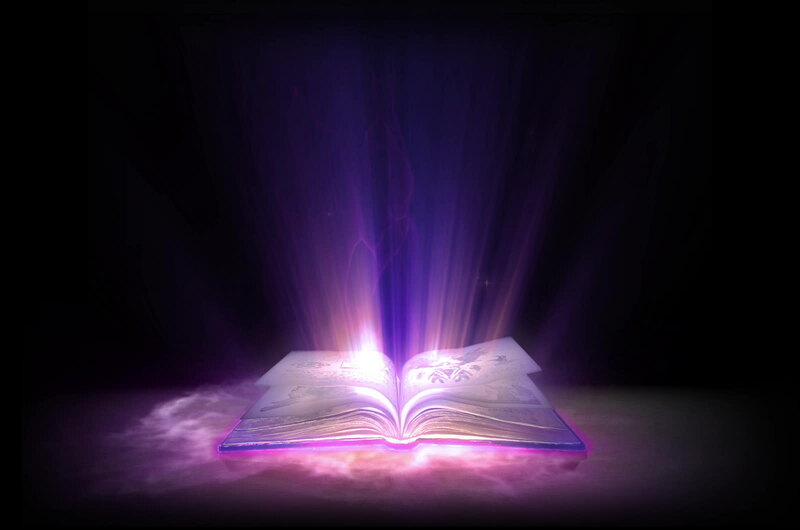 Higher level Compendium owners will receive various custom visuals, including modified teleport effects, base healing effects, and even new appearances for Bottle, Blink Dagger, and Dagon. These level up Custom Effects last until July 28th. As an added bonus, if you reach level 50, you’ll receive a special alternate version of the Mini-Pudge courier when the stretch goal is reached. Lieutenant Squawkins reporting for duty. Once your Compendium reaches Level 4, the International Courier will be yours: Kunkka's faithful Lieutenant Squawkins, a parrot unique in all the lands of Dota. Continue to develop your Compendium and you’ll unlock alternate styles for Lieutenant Squawkins at Level 24 and Level 41. The alternate styles will be available at a later date. You’ll see an increase to your battle pointer booster percentage as you level up. This item is unique in that it stacks with any other booster that you have active. The duration of the boost lasts from the time it’s activated until July 28th, with no limits on how many matches it can be used in nor how high the boost can go. A trove of special items. Once the Immortal Treasure stretch goal is reached, you’ll receive an extra Immortal Treasure every 10 levels. Each time you open a treasure, you will find a different item, with a chance to get an exceptionally rare item. This year’s Compendium has several new objectives you can work toward to earn points. Take the 10 Hero Challenge, and try to win a game with each of ten randomly assigned heroes. Offer up your unwanted items for exchange with the Offering of the Aegis. Every week your offering will be collected and Compendium Points and items will be left in its place. Explore the new fantasy format. Each Compendium owner will be granted a ticket to compete in Dota Fantasy Season 1, starting May 19. Look for more details soon. You can purchase additional points to further increase your Compendium level. 25% of point sales goes to the overall prize pool.